The pituitary gland is at the base of the brain right between the optic nerves. Also called the 'master gland', this pea-sized gland controls hormone functions throughout the body. Any problem with this gland can make you deal with all sorts of health problems. Therefore, it is important to learn to stimulate pituitary gland to maintain a healthy hormone level. 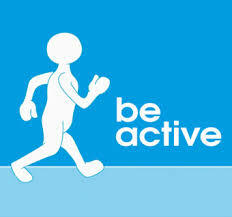 You need to have an active lifestyle and exercise regularly. You do not need to engage in strenuous physical activities to get positive results. You just need to keep your body moving to help stimulate your pituitary gland. Besides following an exercise routine, you should also make some simple lifestyle changes to get better results. For instance, you can take stairs instead of the elevator and walk to the grocery store instead of driving to keep your body moving. 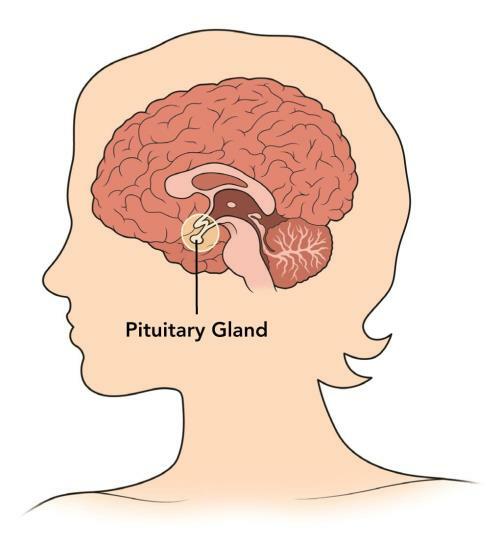 In terms of how to stimulate pituitary gland, you need to pay attention to your diet and exercise regularly to maintain a proper body weight. Keeping your body weight within the normal range helps increase production of HGH. 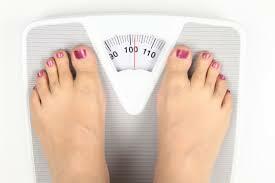 Bear in mind that being underweight can also affect your hormonal balance. By increasing your protein intake, you can stimulate your pituitary gland and increase the production of human growth hormone, HGH. Your body breaks down proteins into amino acids that trigger the production of HGH. You can increase your protein intake by eating more of fish, lean beef, soy, nuts, and eggs. Be sure to talk to your doctor first if you have kidney disease and want to add more protein to your diet. Just like other minerals, manganese is very important for your health, especially for proper brain function. Your body stores about 15-20mg of manganese in your bones, but a small amount of manganese is also stored in the pituitary gland. 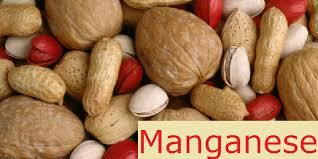 Manganese has antioxidant properties that improve the pituitary functioning and protect the nervous system. You can get manganese from foods like nuts, leafy greens, whole grains, and legumes. Wondering how to stimulate pituitary gland? Including vitamin D in your diet can be of help. Vitamin D is essential for the pituitary cellular growth, gene expression, and the ability to release hormones. 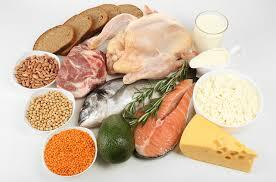 Foods rich in vitamin D include fatty fish like mackerel, tuna, and salmon, cereals, beef liver, cheese, etc. You can also take vitamin supplements to increase your vitamin intake, but be sure to talk to your doctor before taking multivitamin supplements. 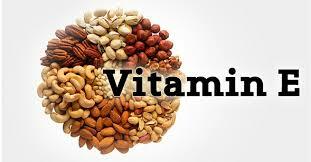 You should add more vitamin E in your diet to stimulate the pituitary gland. Vitamin E has antioxidant properties and plays a role in hormone production. It also eliminates free radicals from your body that lowers the ability of the pituitary gland. Experts recommend you should get at least 15mg of vitamin E daily to prevent oxidative damage. Eat more of spinach, kale, turnip greens, and Swiss chard to get vitamin E. Raw seeds, almonds, and plant oils are also good sources of vitamin E.
To learn how to stimulate pituitary gland, you need to understand the importance of vitamin A in the body. 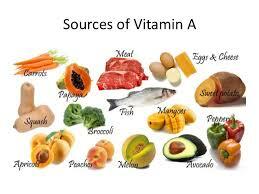 Your thyroid gland cannot function properly in the absence of adequate levels of vitamin A. This vitamin stimulates your pituitary gland to release thyroid-stimulating hormone (TSH). You will have a hard time losing body weight if your body is not producing enough TSH. Be sure to take at least 2,000 international units of vitamin A daily to ensure healthy thyroid. You can get it in the form of pills or eat more of carrots, sweet potatoes, bell peppers, cantaloupe, dark leafy greens, and tropical fruits to increase your intake of vitamin A. 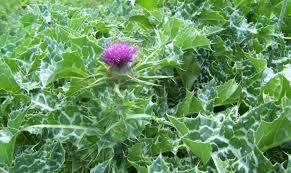 One way to stimulate the pituitary gland is to use the herb milk thistle. Usually, woman use it to improve the production of breast milk, but research studies have found that the herb may also help boost your pituitary gland. You can find milk thistle in the form of pill in stores. Milk thistle is not the only herb beneficial for your pituitary gland, but you can enjoy similar benefits from another herb called sagebrush. 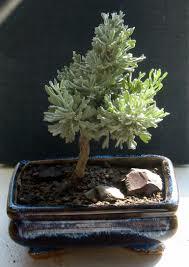 Also called Artemisia monosperma, sagebrush contains several substances that have medicinal effects. The herb leaves a positive effect on the endocrine system and works amazingly well to increase the levels of oxytocin circulating in your system. Certain herbal supplements may help stimulate the pituitary gland. Alfalfa, ginseng, and gotu kola are some good options. 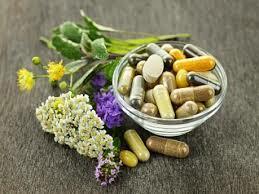 Be sure to talk to your doctor before taking any herbal supplements because they can interfere with prescription medications. What Factors Increase Your Risk of Pancreatic Cancer?